Plans to revitalise the Hafod-Morfa Copperworks have received funding from the HLF worth £3.56million. 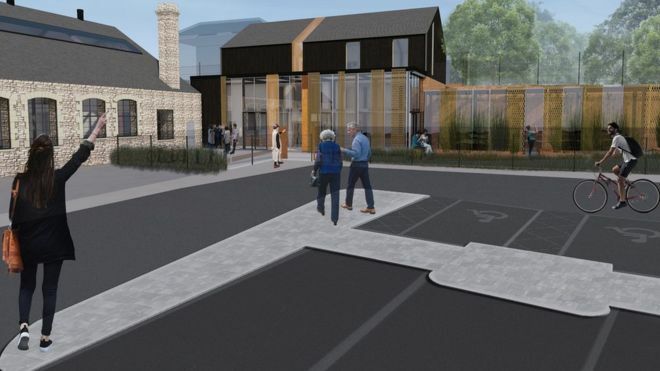 The funding will be used to refurbish the Powerhouse to create a distillery and visitor centre. The project is managed by Swansea council in association with Swansea University and Penderyn Whisky. The award was made following two years of work to develop detailed proposals. it is hoped that physical work will start later in 2019.